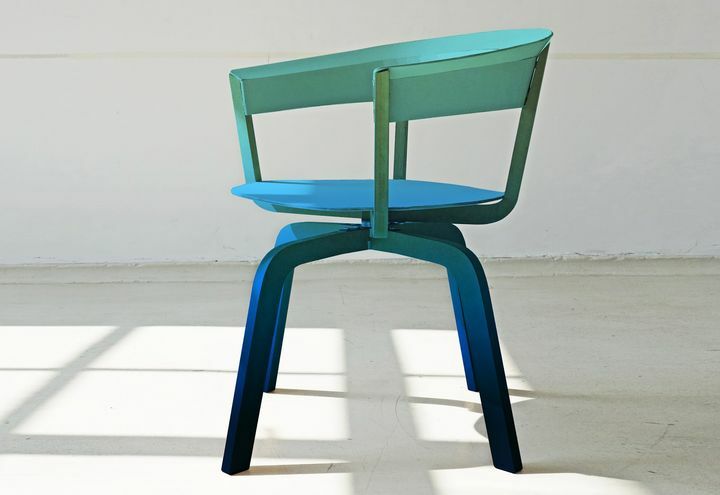 The German designer Werner Aisslinger has presentatao his new creation Bikini Chair for the brand defaulting during the Milan Design Week 2013. Nature is one of the sources of inspiration Behive, Whose name is derived from beehive, hive: a form evoked by volume gently paunchy lamp, sensual and elegant at the same time. 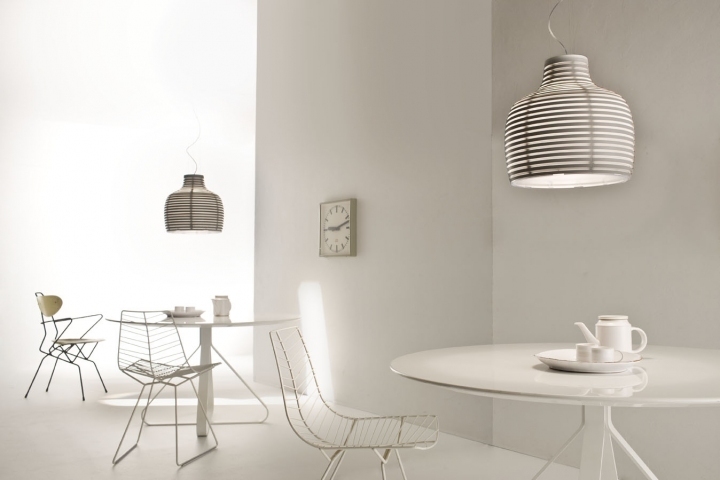 designed by Werner Aisslinger for Foscarini, Is composed of a series of overlapping rings of different diameter, Behive in the table version has already become a classic thanks to the inimitable lighting effect and the perfect synthesis of formal purity and technological research.